So there you are, cruising comfortably along, when it starts raining. In order to keep your face dry, you close your visor. Thirty seconds later you can't see where you're going because your visor has steamed up. So you open your visor, the fog clears, and your face gets wet. You find this quite unpleasant, so you close the visor again. You try not to breathe, but that doesn't last long. Welcome to the phenomenon of visor fogging. With my HJC helmet, I installed a Fog City visor insert. This is a piece of clear plastic which acts like double-glazing. It worked. At motorway speeds that is. But as soon as you get into town and your speed drops, you're back to needing internal windscreen wipers. 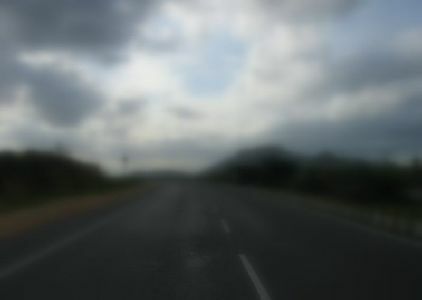 Rain-X do a product called "Anti-Fog". Quite useful for the inside of car windscreens. I tried it out on the inside of the visor. It does work, but you have to re-apply it frequently. As in, daily. Too much effort. 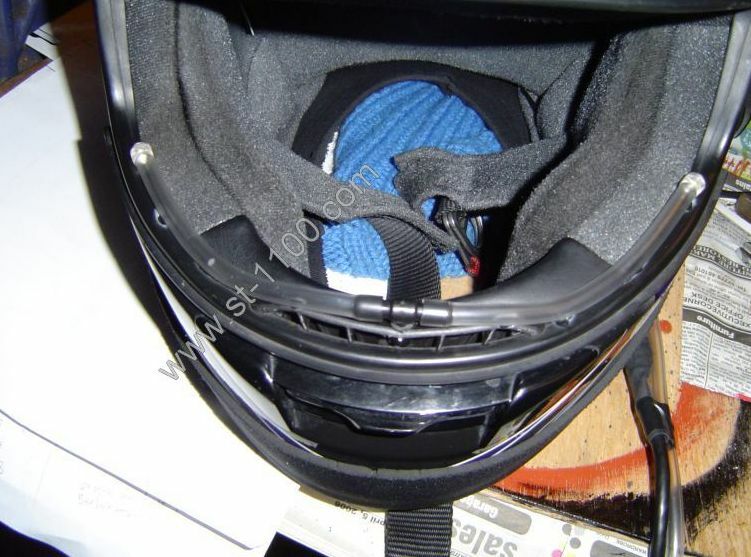 When I bought my Shoei helmet, it came with a Pinlock anti-fog visor insert. Unfortunately this proved to be just as good (or bad) as the Fog City. It's fine when on the motorway, but as soon as you hit town traffic, particularly in the rain, there's no option but to crack the visor open a bit. I then had a bit of an eureka moment. The problem as I saw it was that fogging occurred at low speeds because there was insufficient airflow. I purchased some clear plastic tubing, some right-angled and T-piece fittings, and a 12-volt aquarium pump . 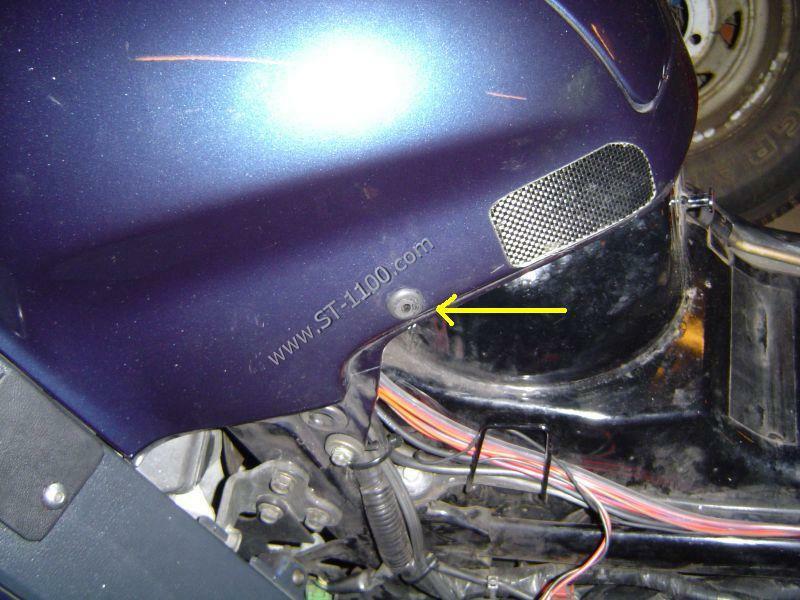 I located the aquarium pump in the tail housing of the bike and connected it via a switch (which I mounted on the left-hand side panel) and voltage power adaptor to the auxiliary fusebox. When the pump is switched on, air is directed through these holes onto the inside of the visor. So, what you're wanting to know is, did it work? Well, yes and no. Air certainly came out of the holes onto the inner surface of the visor. Where it hit the visor, it was fog-free. Unfortunately the aquarium pump did not provide sufficient air flow to clear the whole visor. That did a much better job at clearing the visor, but I couldn't stand the racket the air pump made. It sounded like a demented vacuum cleaner. It was especially noticeable when stopped at traffic lights - I got some very strange looks! I have now removed this particular farkle from the bike until such time as I can find a quieter air pump!